Johnson & Wales University has purchased a building in Providence’s former Jewelry District to become the future home of a new physician’s assistant program. 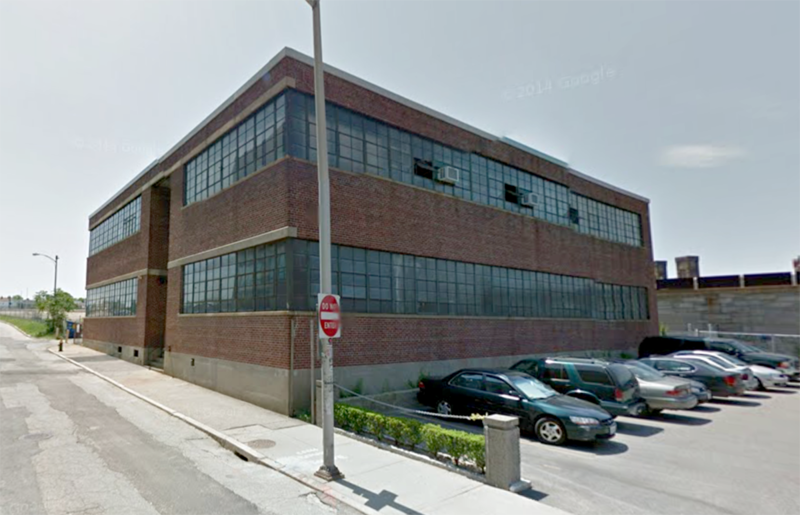 The two story brick building at 157 Clifford St. was sold last week for $2.8 million, said Mike Giuttari, president of MG Commercial Real Estate, which brokered the transaction. With this purchase, Johnson & Wales’ campus has jumped across the vacant 195 parcel they plan to acquire. This quote from Providence Business News about JWU buying a building in the “former Jewelry District” may come as something of a surprise to residents and businesses of the district which considers itself very much live and kicking as the historic Jewelry District. They feel there’s nothing “former” about it. Perhaps the PBN meant to say, “former Knowledge District”. I call it the “So-Called Knowledge District.” Well, really, I call it the Jewelry District.